A few months ago, I started writing my story from the past year. I didn’t know if I would ever publish it on my blog, but I felt like it was important for me to have a record of what I’ve experienced. Since I started writing about my journey in bits and pieces, I’ve been amazed how many people have contacted me to share a similar experience or ask for advice. I finally decided to go back to last spring and tell my story in more detail. I hope it doesn’t come across as overly dramatic or too much info, but I’m taking the risk of being vulnerable because it might help someone else. I broke it up into several parts, so I hope you will come back in future days to read more. To get things started, I need to talk about my relationship with food. They say, “You are what you eat,” but I didn’t realize how true that was until a year ago. It’s not only true physically, but it’s also part of who I am emotionally and mentally. For me, it wasn’t just about eating food, but showing love through food, celebrating through food, making other people feel special with food… Food is part of my identity. It’s part of who I am. If someone had told me five years ago or two years ago or even a few months ago what my life would look like now, I don’t think I could have believed them. Even now, I sometimes wonder if I’m still really me. I can’t believe who I am becoming. And it’s all because of food. Five years ago, I was the woman my kids called, “Sweet Mama.” I was the person who never worried about what she ate. “I’m on a high sugar diet,” I would joke to friends, as I chugged my Coca-Cola and ate a bag of M&Ms. I spent decades trying to perfect my chocolate chip cookie recipe. 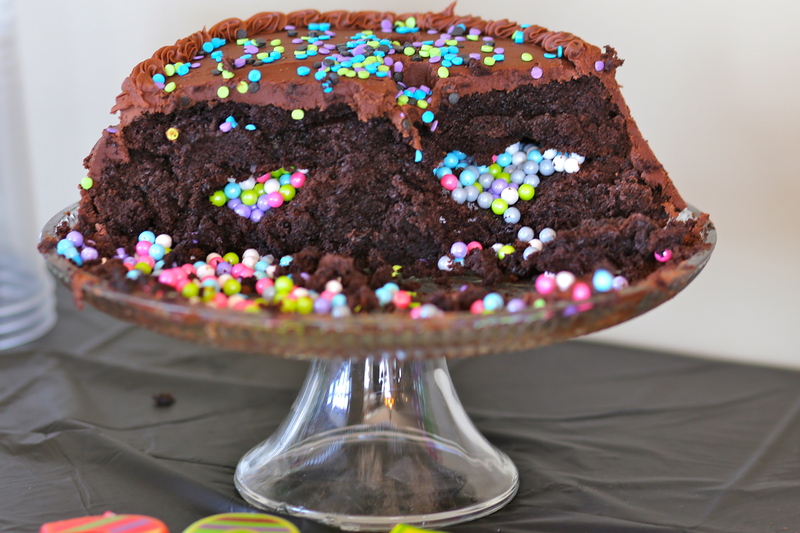 I loved to spoil my kids with a Hershey’s chocolate cake “just because.” I surprised them after school with an ice cream sundae bar, complete with four types of ice cream to choose from. 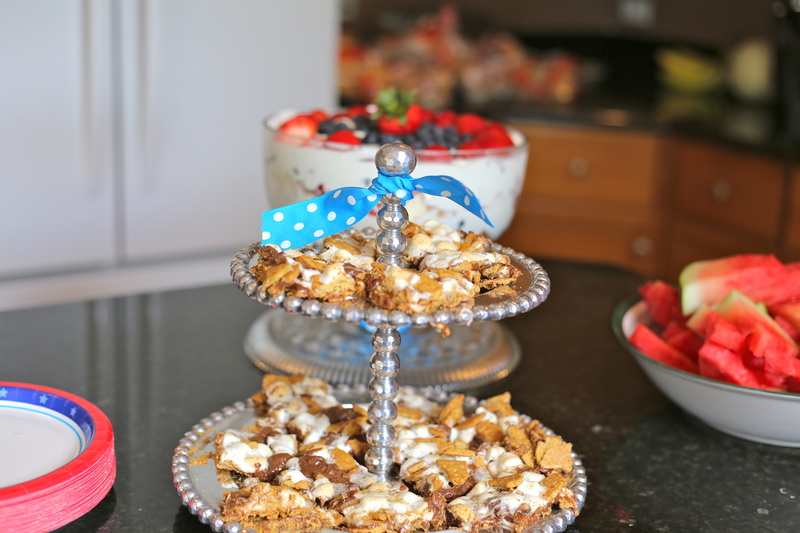 So much of my joy, family celebrations and the reward system I had created for myself and my kids revolved around indulging in food. I turned to food in times of happiness. I went to food in times of stress. Food was a fun activity on a Friday night. Food was my friend when I was sad. Food is at the center of most social activities. It’s a reason to get together with friends. It’s the center of holiday gatherings. It’s how we celebrate! Throughout the first 47 years of my life (I just turned 48), I thought thin equaled healthy. I struggled with feeling a bit overweight growing up because I wasn’t as skinny as some of my friends. I achieved my perfect goal weight toward the end of college. From then on, I was pretty successful at staying within a range that felt good to me. If I sensed I was gaining, I could skip meals or stop eating in the evenings to get back to where I wanted to be. I would skip lunch so I could have a chocolate milk shake. I would use soda or diet soda to keep from eating snacks. I’ve always led an active lifestyle that included walking, biking, jogging or just playing with my kids. My diet seemed to be working for me, and I enjoyed it! I became more aware of some of my bad food choices about three years ago when I was convicted to reduce my sugar intake. Each spring, I went for a month or six weeks without any sugar in my diet. Each time, it felt like a marathon of deprivation that would help me get back to my goal weight. I didn’t know enough about food to know how to create a long-term diet that would allow me to squelch my sugar craving for much longer than that though. I would slip back into my old eating patterns. I found them comforting. The decline would start out slowly, but within a few months, I would be back to the old me, the real me, the Sweet Mama me. During the last year, my relationship with food has shifted dramatically. Often, I fear food. I have become highly sensitive to a variety of foods. I don’t always know which food or which hidden substance might affect me, so I eat cautiously. I don’t enjoy eating food outside of my own home. I used to love going out to eat with friends or running through a drive through. These days, I know I’m taking a risk that could cause me to be sick for weeks afterward. Even when I do find the perfect menu item at a restaurant, the experience of being surrounded by so many foods that I can’t eat can take an emotional toll. Sometimes I feel annoyed at food. Why does it have to be so hard? Why can’t I go back to my old life. Why can’t I just wake up from this stupid bad dream and not worry about washing my hands just because I touched a piece of bread. And then sometimes, I find my relationship with food exciting. For the first time in my life, I’m concerned about which foods have the most nutritional value. I enjoy buying raw veggies that I’ve never tried before and learning how to cook them. My journey began when I found out I had celiac disease and later, collagenous colitis. 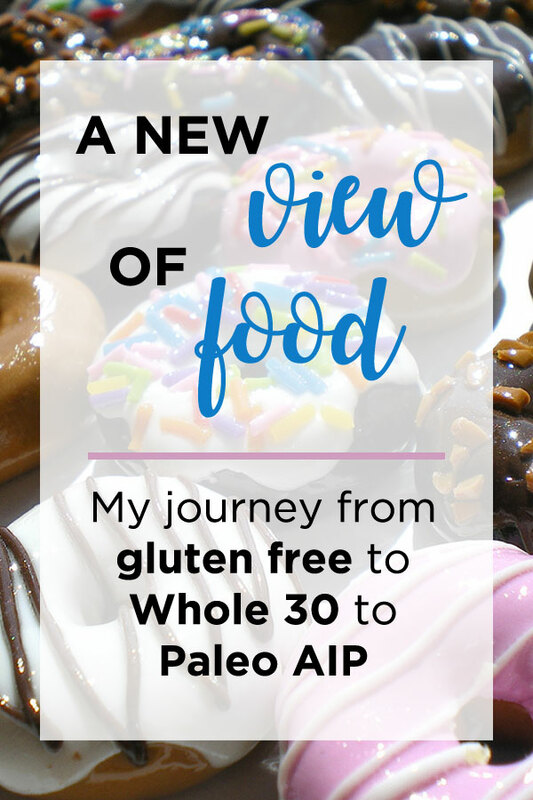 It involves going gluten free and then doing The Whole 30, then moving into Paleo and now the Paleo Autoimmune Protocol Diet. But even if none of those things are of any interest to you, I hope you will keep reading. Through this process, I am changing my relationship with food. I now think of food in a different way. It is the fuel that allows me to either function at my best possible level, or it will send me into a state of nonfunction. I hope some of my experience will help you think differently about food, as well. Maybe it will help you gain compassion for someone with an autoimmune disease, an allergy, food intolerance or any other disease or disability. Or maybe it will even help you have a new understanding of what you eat.